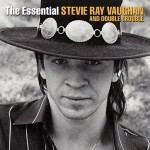 Legacy Recordings, the catalog division of Sony Music Entertainment, commemorates the 10th Anniversary of Record Store Day with an electrifying line-up of exclusive new and collectible 7″ and 12″ vinyl releases. 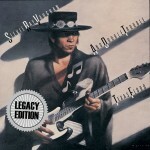 For RSD 2017, Legacy is offering an extraordinary range of 7″ and 12″ titles from a variety of artists including Bruce Springsteen & the E Street Band, Toto, André 3000, Robert Johnson, Coheed and Cambria, Dennis Wilson, Harry Nilsson, Moondog, Jimi Hendrix, Santana, Johnny Mathis, Ben Folds (with the West Australian Symphony Orchestra), Johnny Cash, Alice in Chains, Pearl Jam, Pink Floyd, Dave Matthews Band, Stevie Ray Vaughan & Double Trouble and others. 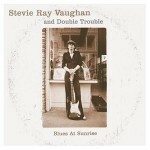 Now in its tenth year, Record Store Day is an annual day-long celebration of record store culture held on the third Saturday in April. 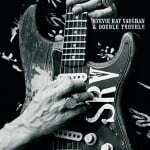 RSD 2017 will be celebrated at independent record stores worldwide on Saturday, April 22, 2017. 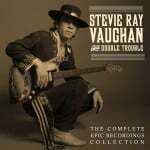 To locate your nearest participating RSD 2017 retailer, please visit: https://recordstoreday.com/Stores. 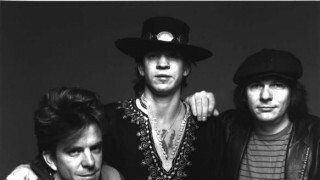 Stevie Ray Vaughan celebrated his 30th birthday in style in 1984, turning New York’s Carnegie Hall into a blistering Texas roadhouse for a sold out audience. 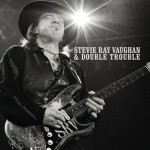 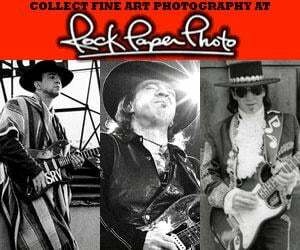 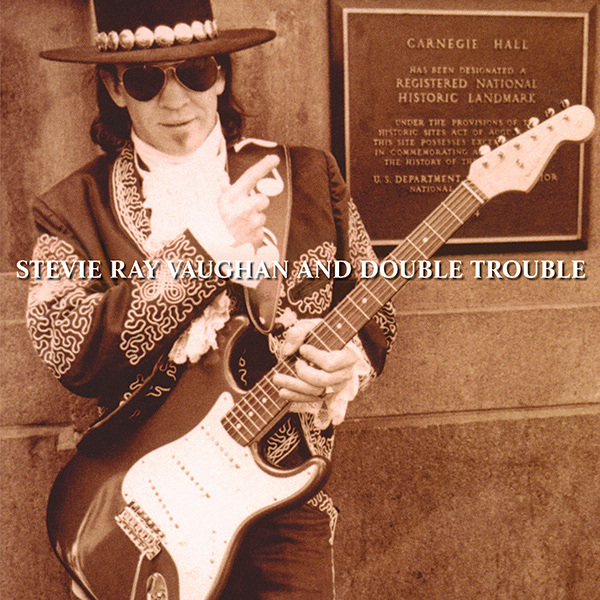 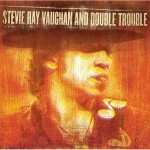 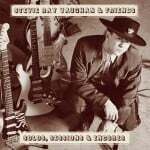 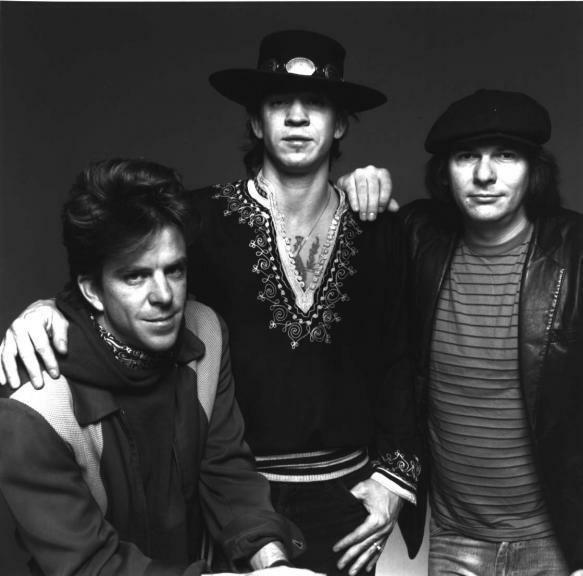 Backed by Double Trouble (bass-ist Tommy Shannon and drummer Chris Layton) and featuring an all-star guest list that included Dr. John on piano and organ, brother Jimmie Vaughan on guitar and horn players from Roomful of Blues, it’s easy to hear why SRV deemed the show his “best birthday ever, forever.” Live At Carnegie Hall is available as a limited 2LP opaque brown vinyl set, exclusively for Record Store Day. 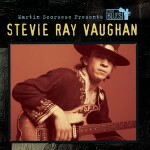 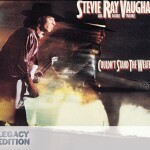 Read about other Record Store Day releases at LegacyRecordings.com.